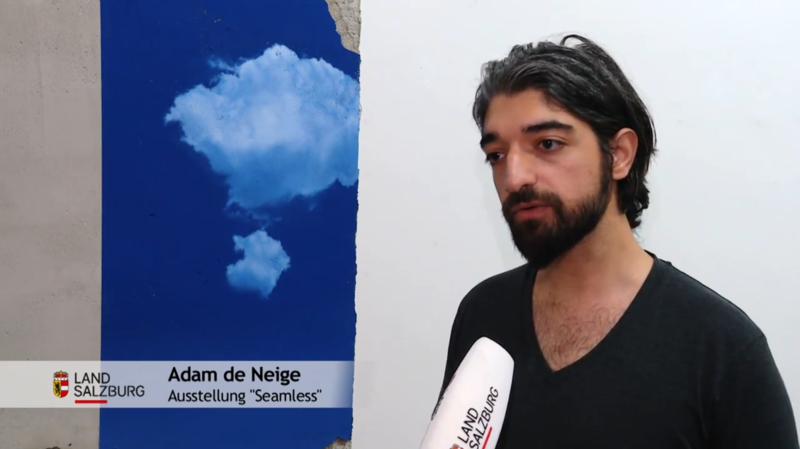 Extract of the TV Coverage of “Seamless” Exhibition at MUSA by ATV. 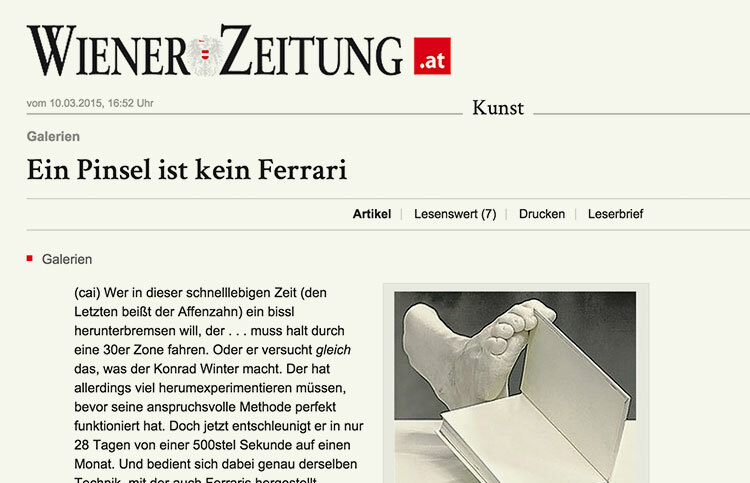 Exhibition review (“Seamless” / Traklhaus) by Salzburger Nachrichten. 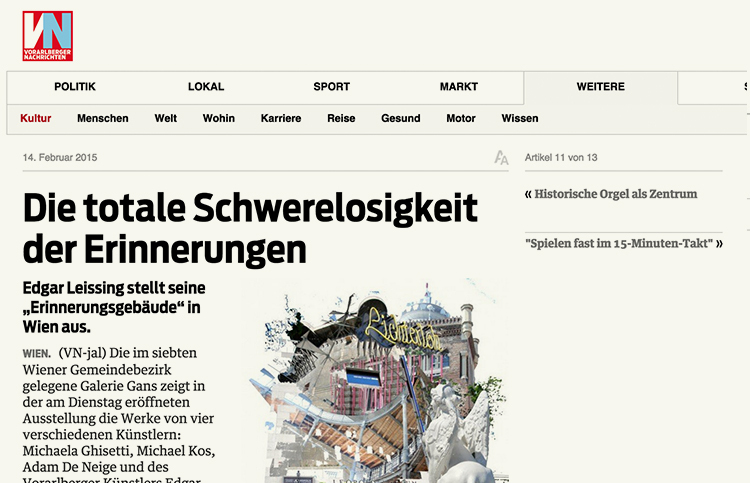 Exhibition Coverage & Interview (“Seamless” / Traklhaus) by Land Salzburg. 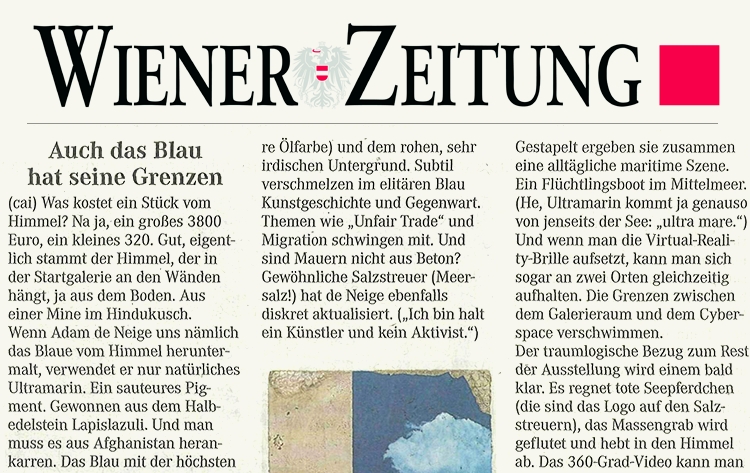 Exhibition review (“Seamless” / MUSA) by Claudia Aigner in Wiener Zeitung. 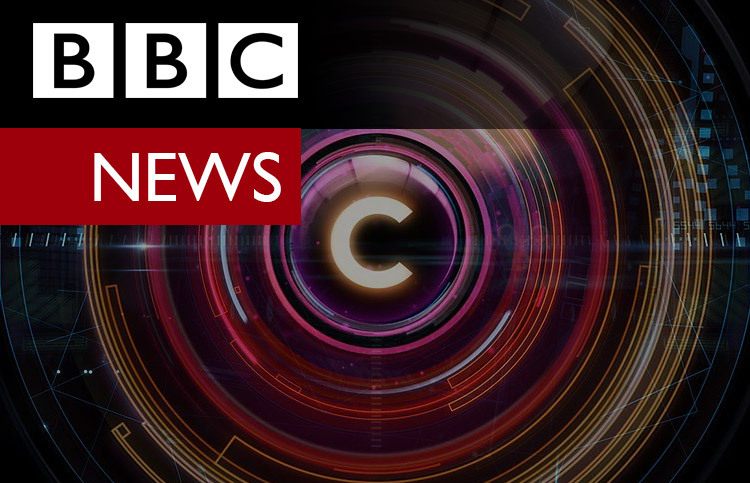 About “Beneath The Flow” at Venice Biennale 2015 by Bill Thompson – BBC. 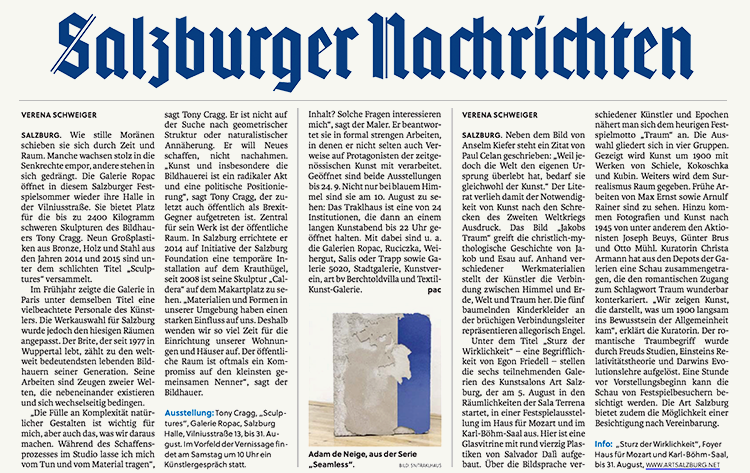 Exhibition review (“Schwerelos” / Galerie Gans) by Claudia Aigner in Wiener Zeitung. 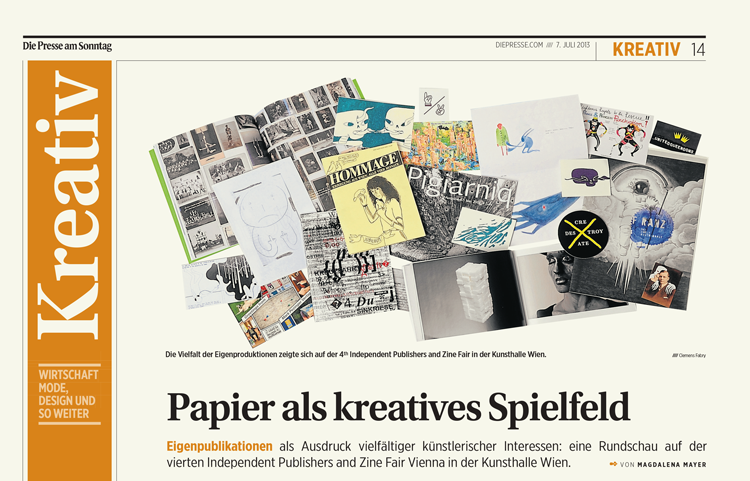 Review of the Independent Publisher in Kunsthalle Wien, where “the book of small things” was presented. 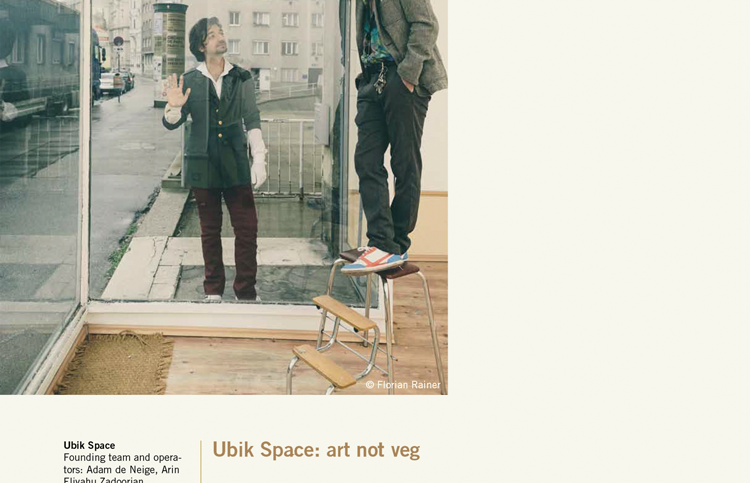 Interview with Barbara Wünsch in Vienna Art Week Magazin – 2014, about UBIK Space project. Barbara Wünsch lives and works in Vienna as a cultural manager. A graduate of the University of Vienna and the University of Applied Arts Vienna, Wünsch has been project manager for VIENNA ART WEEK since 2012. 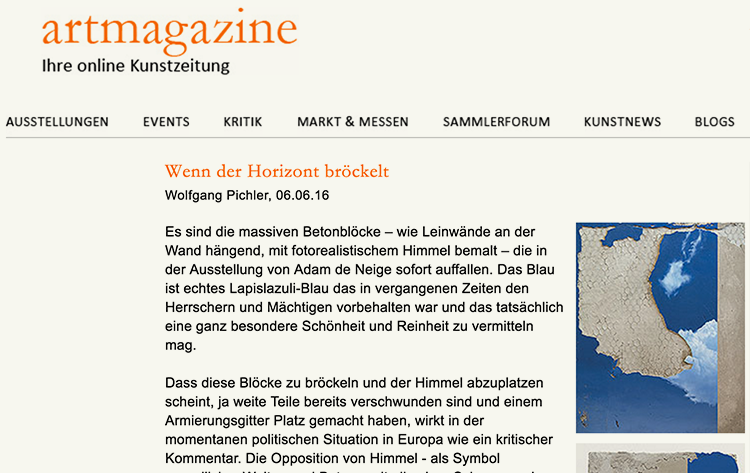 Exhibition review (“Schwerelos” / Galerie Gans) in Vorarlberger Nachrichten. 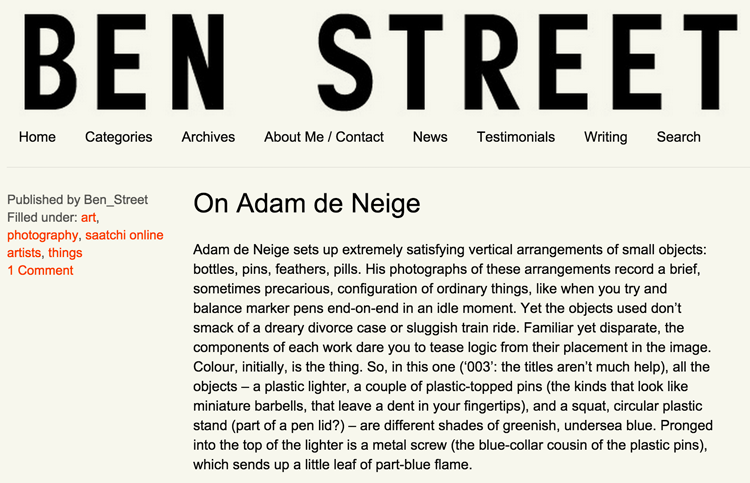 Ben Street is a freelance art historian, writer and curator based in London. 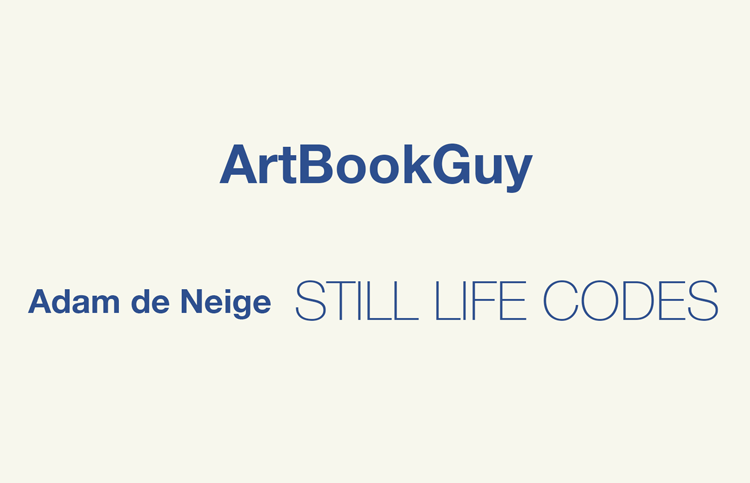 He has lectured for the National Gallery for many years and also lectures for Tate, Dulwich Picture Gallery, the Saatchi Gallery and Christie’s Education. 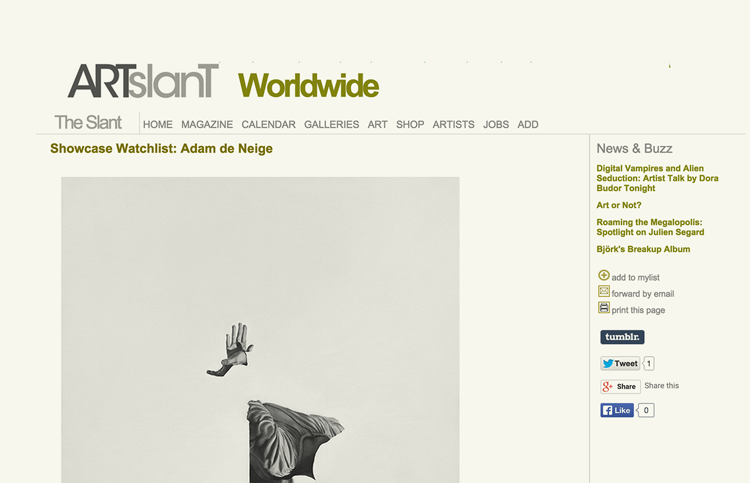 Ben writes for the magazine Art Review and has published numerous texts for museums and galleries in Europe and America. 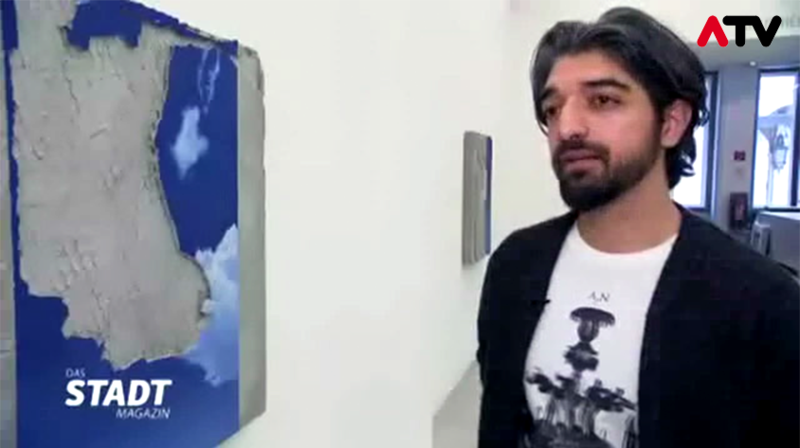 He is the co-director of the art fair Sluice, and has curated a number of contemporary art shows at galleries in London.